The Montgomery County Business Development Center offers everything businesses need to move: real estate, financial incentives and planning. 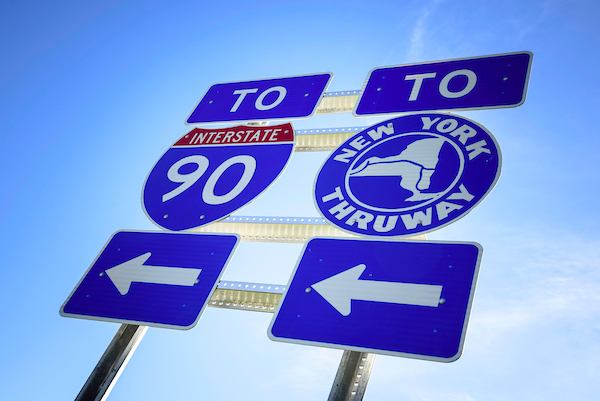 Montgomery County and its three New York State Thruway exits put businesses within a half day’s drive of more than half the U.S. and Canadian populations. Recruit young talent from Montgomery County’s 20 nearby higher education institutions and draw from a dedicated workforce skilled in a number of fields. Natural beauty, history and recreation abound in affordable Montgomery County, located just minutes from New York state’s vibrant Capital Region. 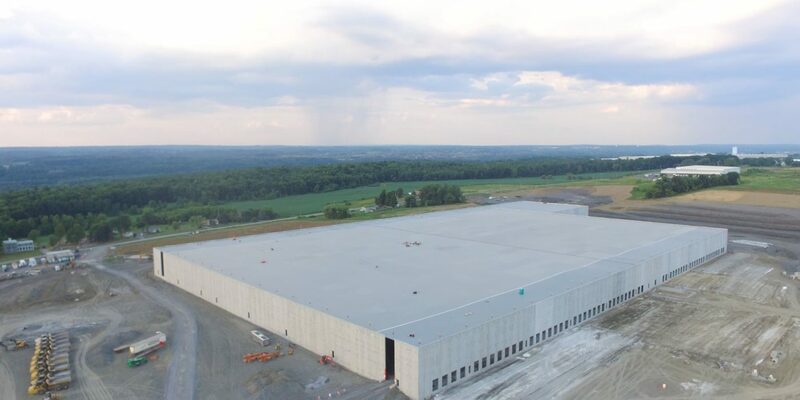 Montgomery County links businesses to critical markets in New York City, Boston, Montreal and beyond with access to the New York State Thruway, rail service and air transportation via nearby Albany International Airport. Recruit from 20 nearby colleges and universities, which complement the talented Montgomery County workforce that fuels growth and productivity. The Montgomery County Business Development Center offers numerous services to make your company stronger. The center accommodates businesses with the property, financial incentives and technical assistance they need to grow. Take advantage of MCBDC resources like tax abatement, low-interest loans and grant writing expertise that seed successful relocation or expansion for ventures of all sizes. Located only minutes from New York state’s Capital Region, Montgomery County provides residents with stunning natural beauty, fascinating history and exciting recreation. 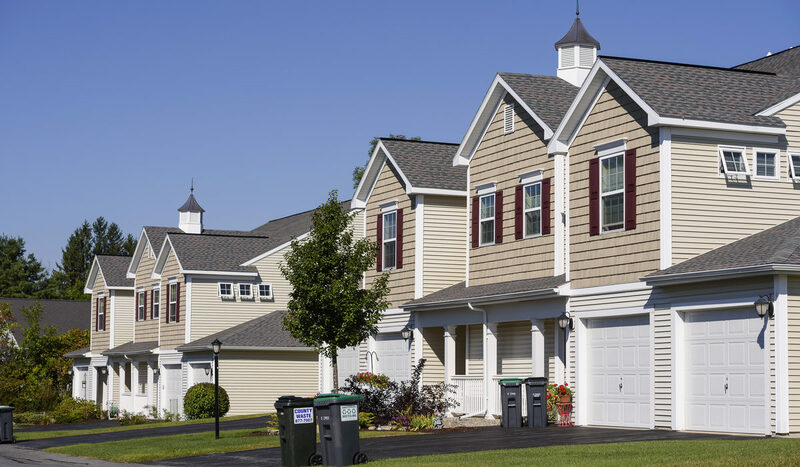 Enjoy the cultural and retail offerings of the Albany area as well as a low cost of living that comes with the county’s classic countryside and small-town settings. Highwheeler Coffee opened their doors in July of 2018. With a desire to revitalize downtown Fort Plain and provide a closer option for a comfortable space to enjoy a cup of coffee, owners Rebecca Winters and Aaron Katovitch spent the previous 3 years researching the specialty coffee industry and drawing up business plans. When the downstairs space at 84 Canal Street opened up, doors aligned to open Highwheeler Coffee. 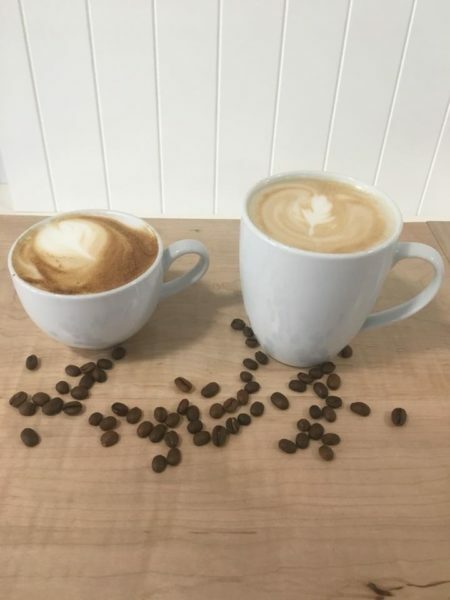 The mission at Highwheeler Coffee is to create community around an appreciation for hand crafted coffee and tea beverages in a comfortable and inviting space. At Highwheeler, they see coffee as a craft beverage and hold an interest in its production along every stage of its life cycle. They focus heavily on the skill of each individual, from farmer to barista, to produce a quality beverage.